Sony has announced thePlayStation Classic, a mini PS1 with 20 classic titles, including Final Fantasy VII, Jumping Flash, Ridge Racer Type 4, Tekken 3, and Wild Arms. The other 15 titles will be announced at a later time. 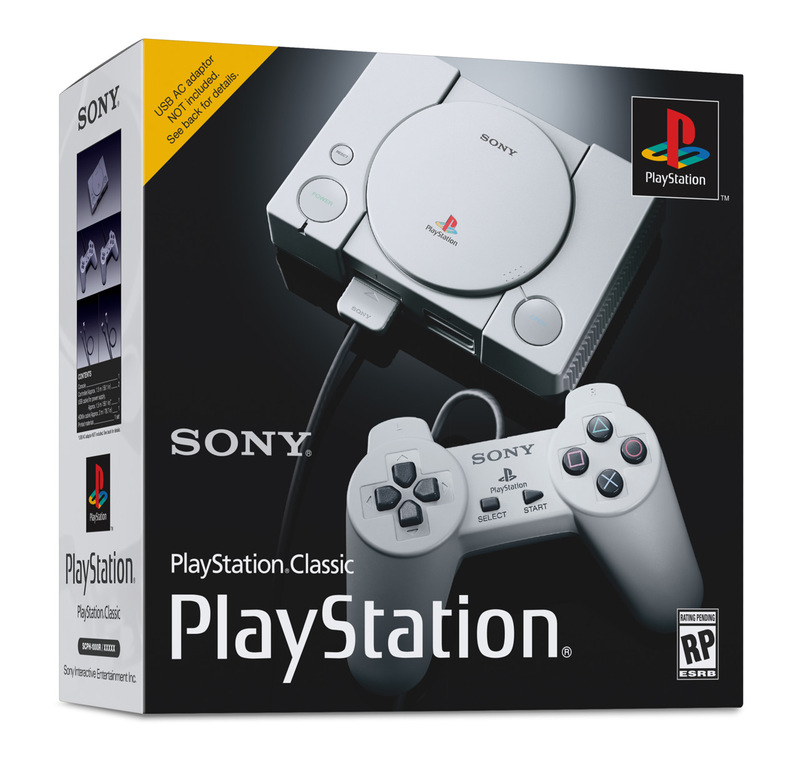 The item will ship on the December 3rd (the birthday of the PS1 in Japan) for $99.